Lit Romance REVERB on SALE Today Only! Sometimes WOMEN are women’s own worst enemy…DISCONNECTED is #leanin #womensfiction for #boomers and #millennials, an #LA #ComingOfAge OF #women, for women novel #memoir: http://www.amazon.com/Disconnected-J-Cafesin-ebook/dp/B00LNMXZQU #99cents#SALE TODAY for #avidreader and #voraciousreader. Great #summerread! REVERB is a Great Romantic Suspense Beach Read! CREATE YOUR EPIC! 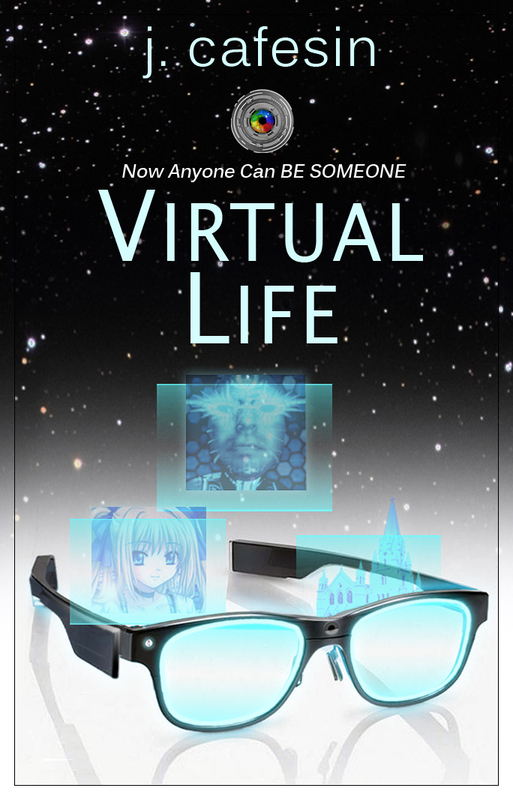 Pre-Order VIRTUAL LIFE 4 Sat! Now Anyone Can BE SOMEONE. Download the VIRTUAL LIFE app, pick Ur VL and LIVE! Pre-order and be 1st to play! http://www.amazon.com/dp/B00ZBM34D2 VERY topical #FANTASY Read for #New Adult forward.